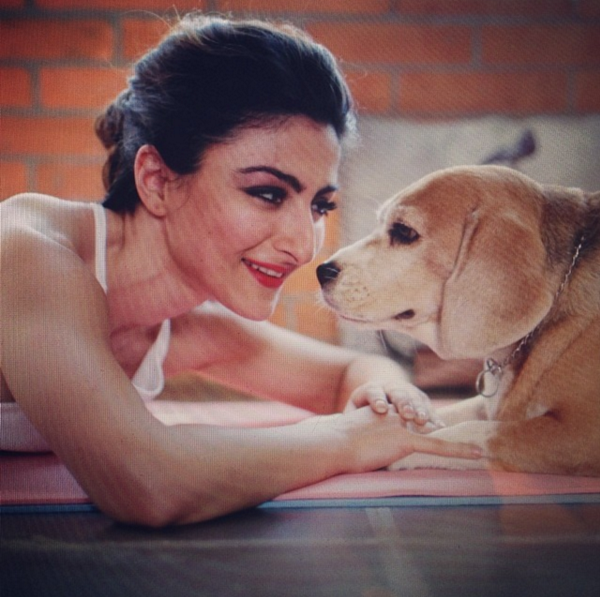 My heart has been melting with such speed after looking at Soha Ali Khan's Instagram pictures with her dogs! This is one of the purest forms of love in the whole world. 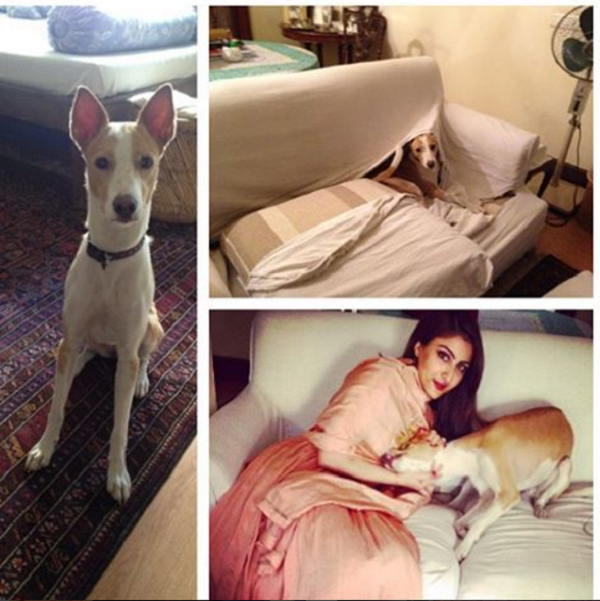 When our Bollywood actors show love for dogs we tend to idolise them even more! 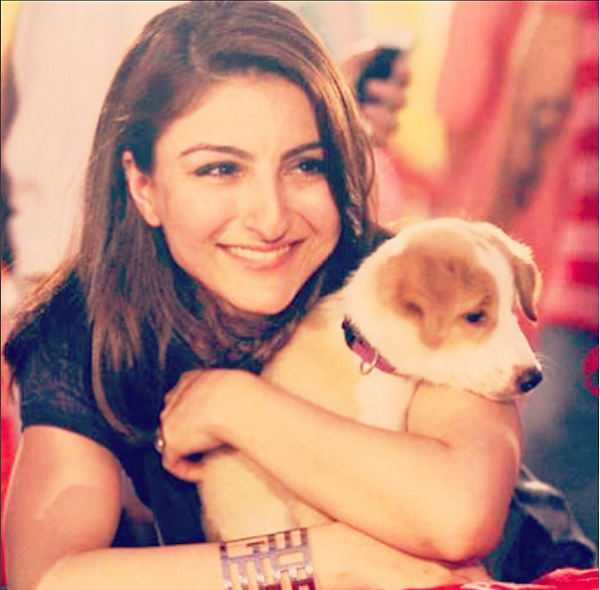 Those of you following Bollywood actress Soha Ali Khan's Instagram posts will know she is a huge animal lover. Their love for dogs makes us go awwww! 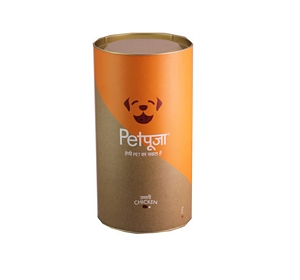 They have the biggest heart and have channelled it well in showering the love upon dogs. 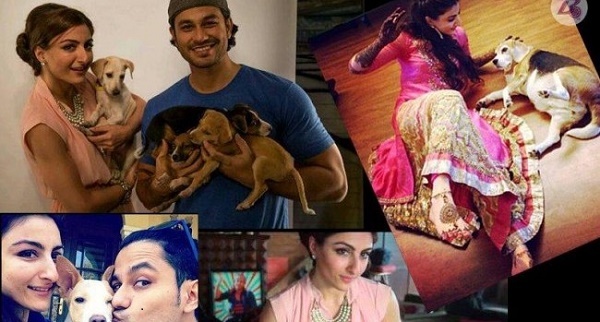 The actress and her husband actor Kunal Khemu live with three pet dogs, Masti, Misthi and Nimki. That's probably why the actress recommends everyone to stay cool this summer with their pets. It comes naturally to Soha. Caring for animals and believing they are her family. Their true love radiates through the eyes. 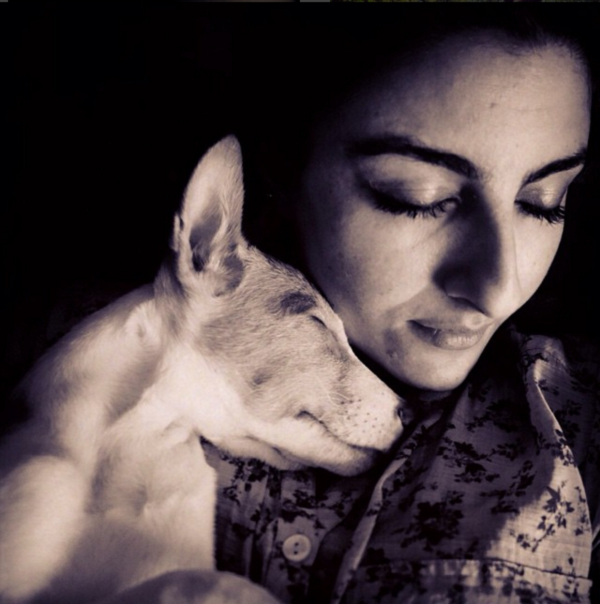 There are hundreds of pictures of her dogs in her Instagram profile! Beating the summer heat like a pro! This bond of two wonderful souls in inseparable! 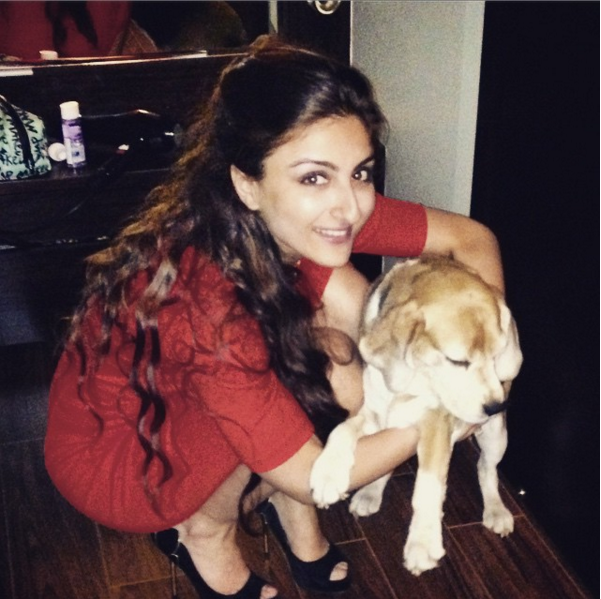 Soha Ali Khan supports PETA and recently walked the fashion ramp in Mysore. She doesn't mind greeting and getting sloppy kisses from all dogs around her! In fact she's posted a lot of adoption appeals in her own Instagram! Where is she at peace? When she's with her pack of pooches. This is unconditional and pure affection! 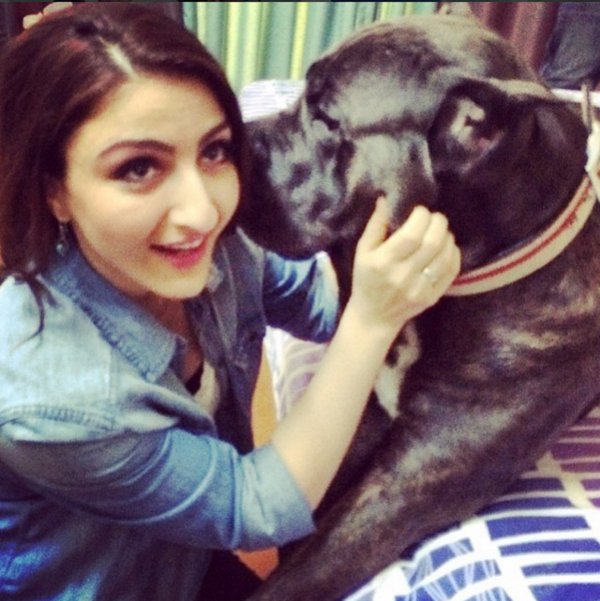 To see more of her amazing pictures instagram@sakpataudi. 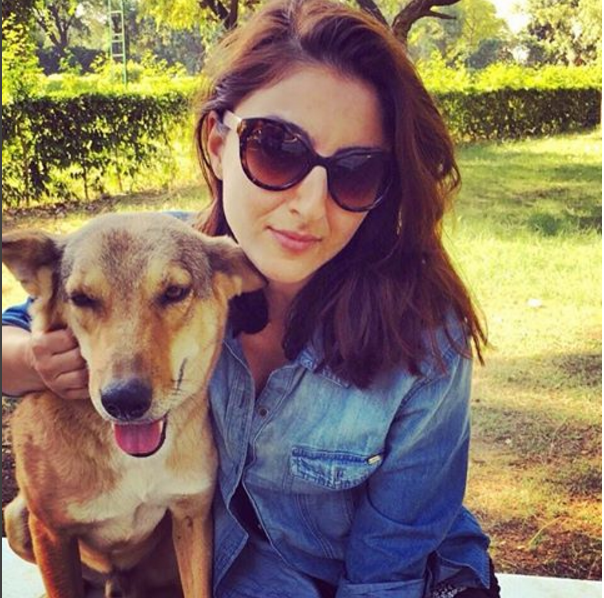 Let us know if there is any other celebrity you idolise for their love for dogs! We'll be happy to cover them for you!